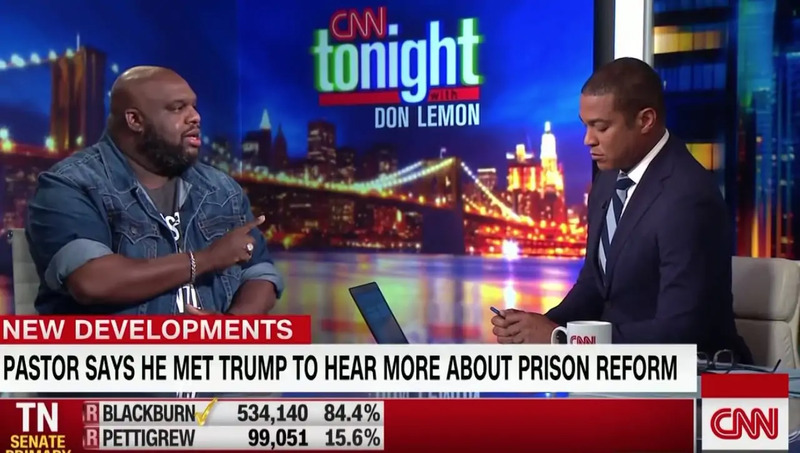 Recently, President Trump invited several high-profile black pastors and faith leaders to the White House to discuss prison reform. One of those leaders was Relentless Church pastor and popular speaker John Gray. Since the meeting, he and some of the other leaders have received criticism from people who say that meeting with Trump sends mixed messages about some of the president’s more polarizing comments about race.